Relieving Pain is What I Do!By helping people reduce stress and bringing motion into the tissue and joints, we can unlock the innate power our bodies have to heal naturally. 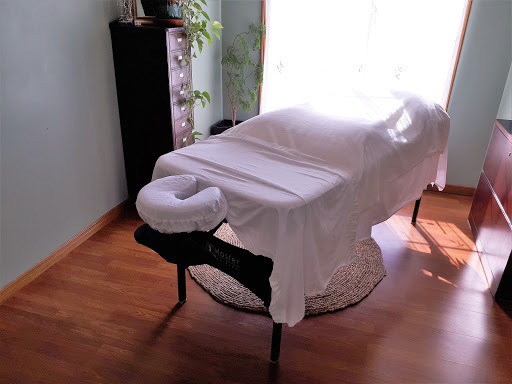 Here at Lecuyer Massage Therapy, you are my top priority. Light snacks and refreshments are provided to nourish you following treatment.